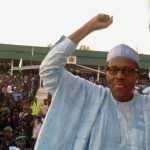 NIGERIA’S INCUMBENT PRESIDENT, MUHAMMADU BUHARI has officially signified his intention to contest the 2019 Presidential Elections and bring in new reforms that will positively add value to the lives of Nigerians. As an aspirant, he is resolute to endorsing his new Vice President after he may have become the unifying candidate for All Progressives Congress, APC, after the party’s convention. This position was confirmed by Garba Shehu, senior special assistant to the president on media and publicity who reportedly said that President Buhari would only name his running mate for the 2019 presidential election after he might have emerged the candidate of APC. Shehu explained that only candidates in elections nominated running mates and Buhari had yet to become a candidate but still an aspirant. He recalled that Buhari nominated Osinbajo as his running mate for the 2015 presidential election at the point when, as the then candidate of the APC, he wanted to file his nomination with the Independent National Electoral Commission. In the words of this presidential spokesman: “There is a way these things are done. When was the vice president nominated for the ticket? If you recall, it was in December 2014 after President Buhari won the party primary. It was done at the point of filing nomination form. “As a matter of fact, the nomination form was filed with Vice President Osinbajo’s name less than 24 hours to the closure. “I am not an expert in this matter but my sense is that candidates nominate running mates. 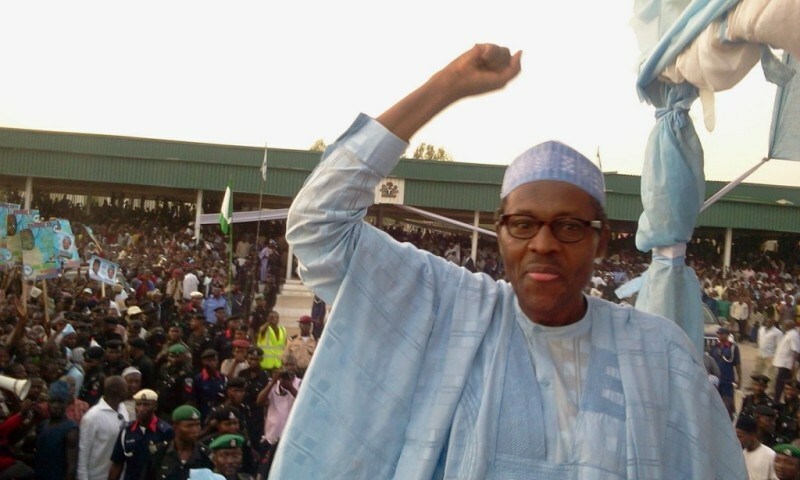 President Buhari is not officially a candidate yet. He has just signified his intention to seek party nomination. It would be recalled that Nigeria’s President had shortly before he travelled to the United Kingdom on Monday told National Electoral Commission, NEC members that he would be seeking re-election based on Nigerians’ clamour that he should do so. President Muhammadu Buhari on Monday, April 9, in Abuja declared his intention to seek re-election in 2019. Garba said that the president made the presidential intention declaration at a closed-door meeting of the National Executive Committee of APC in Abuja.